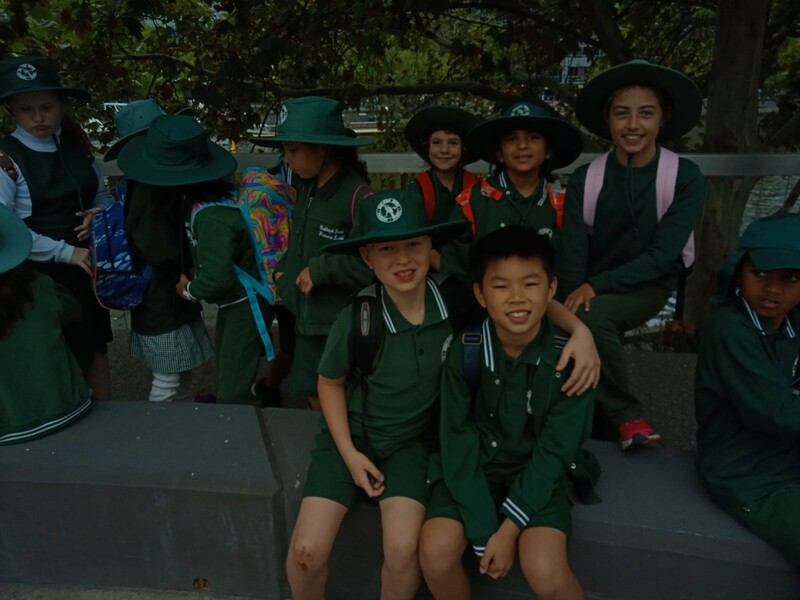 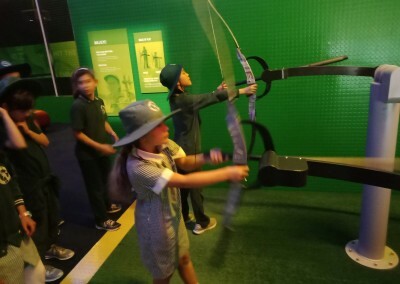 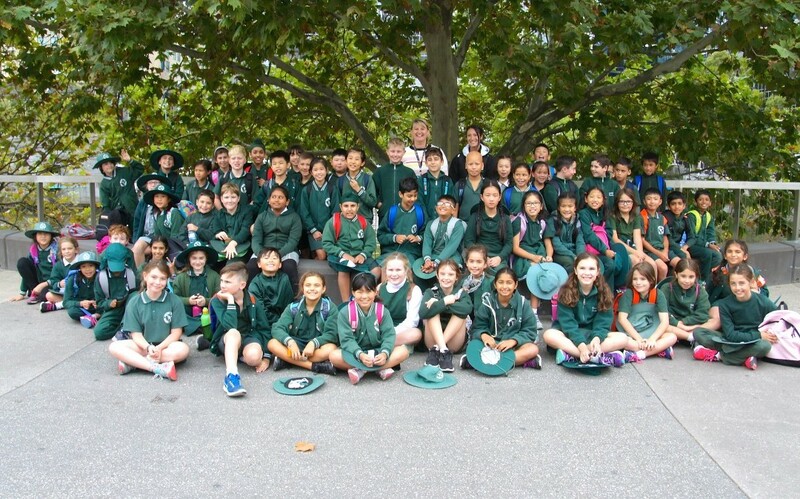 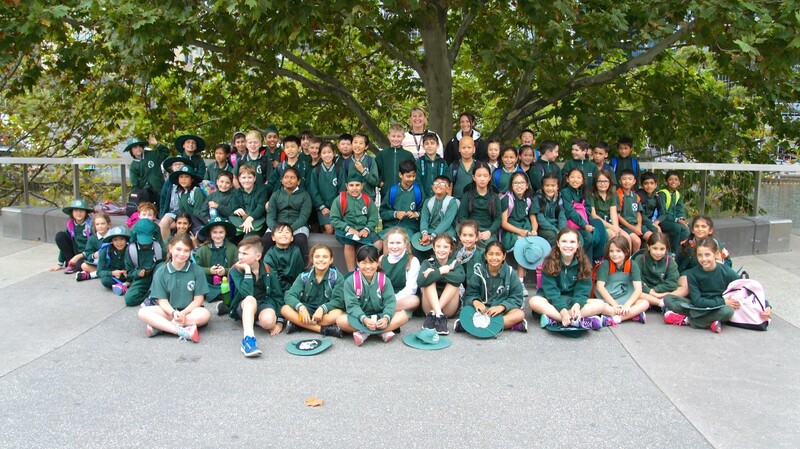 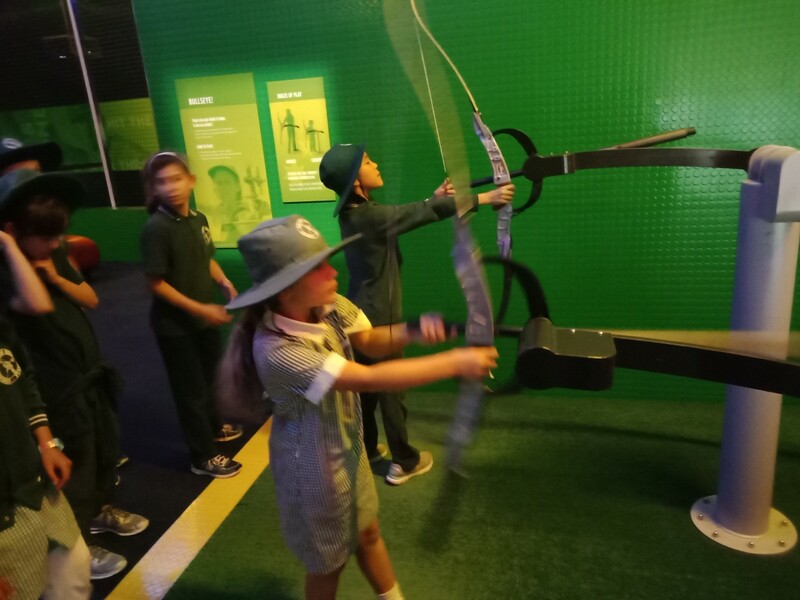 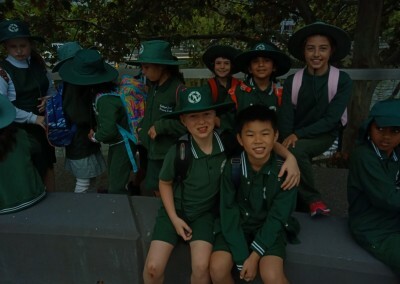 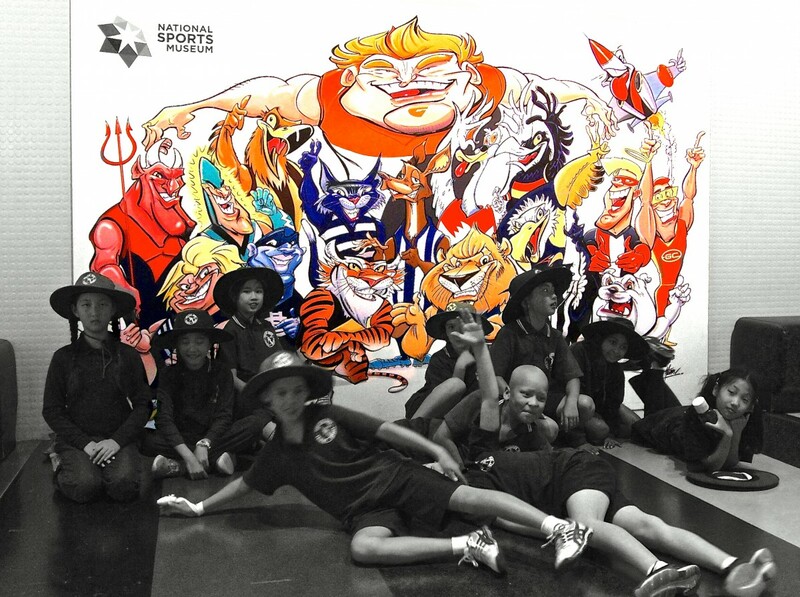 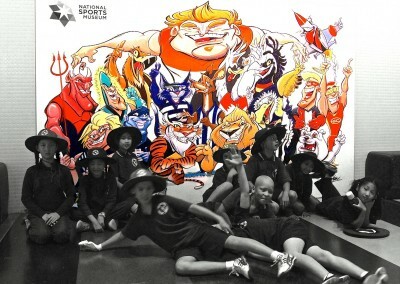 The Year 4 students embarked on an exciting excursion into the Melbourne CBD as part of this terms unit of work, ‘Australia…You’re standing in it!’ The Year 4s have been increasing their geographical knowledge of Australia, and in particular Melbourne, by investigating different natural and man-made landmarks. 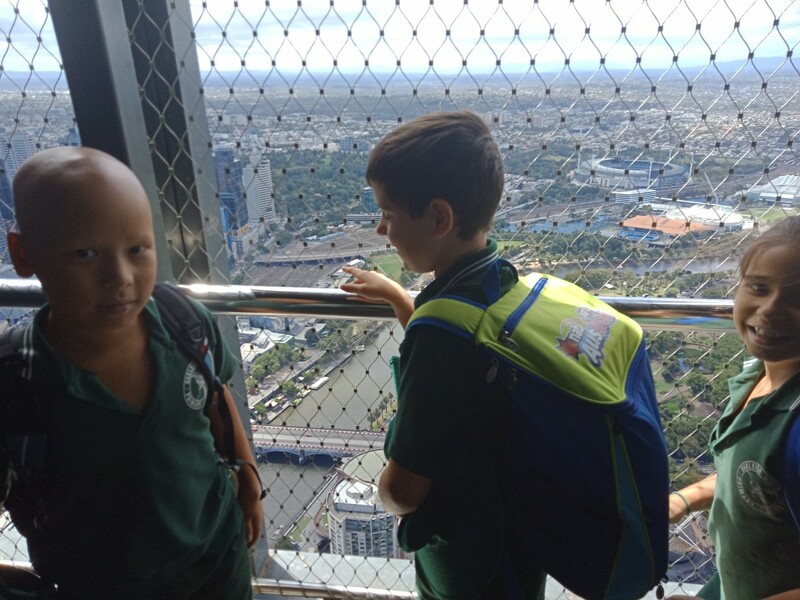 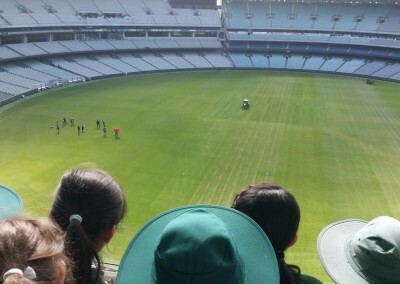 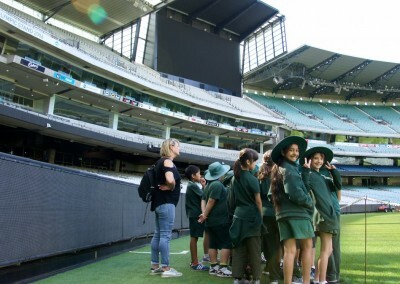 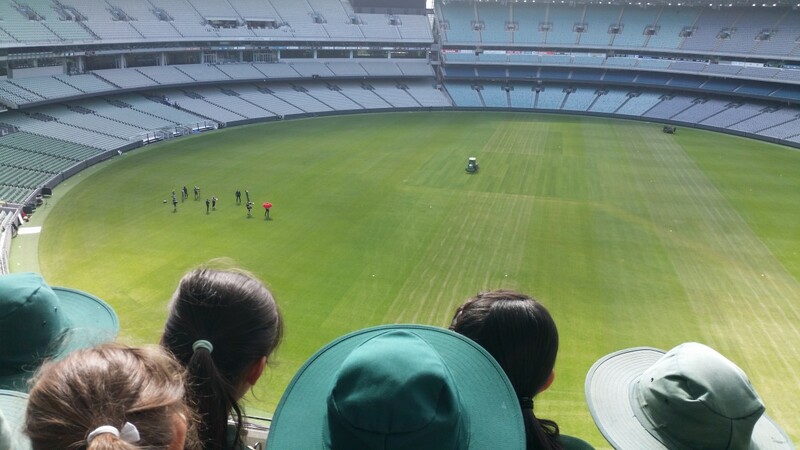 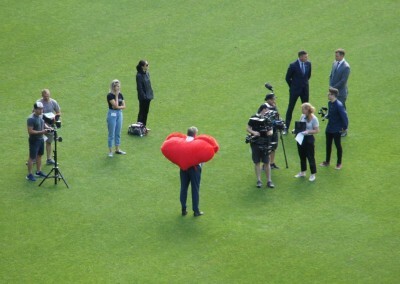 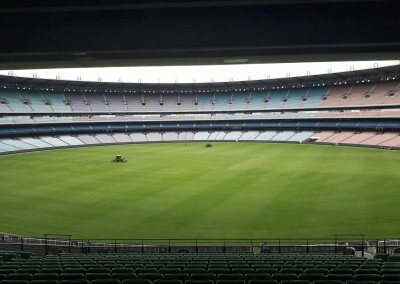 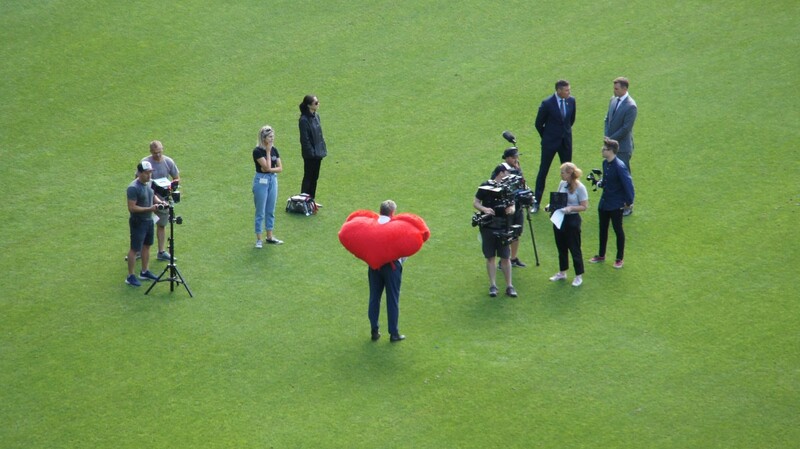 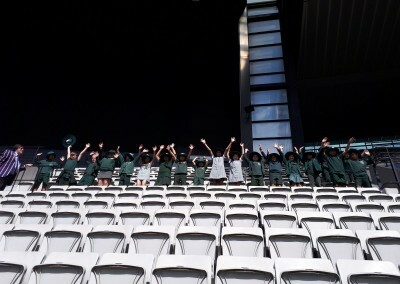 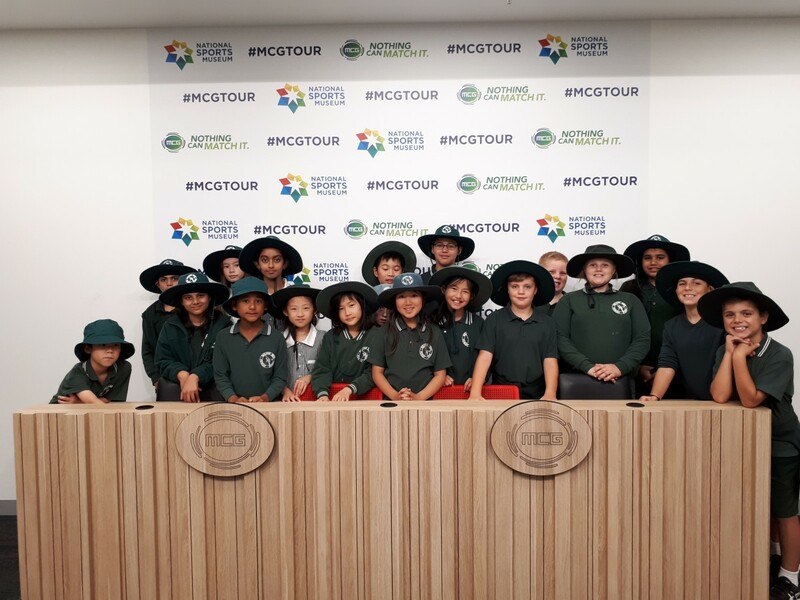 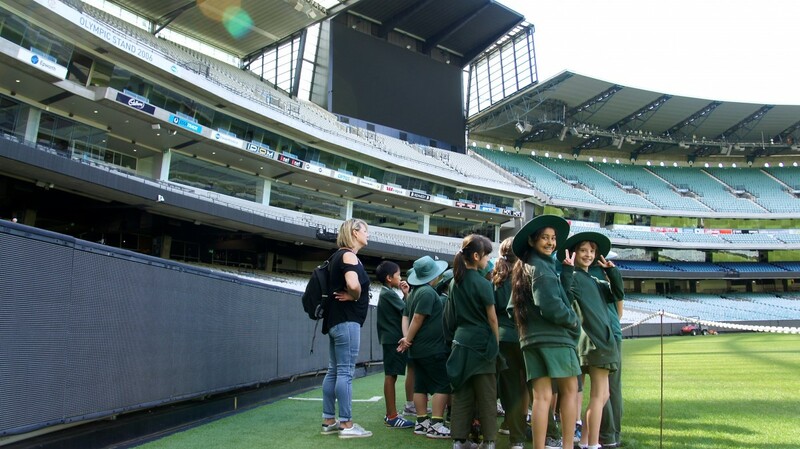 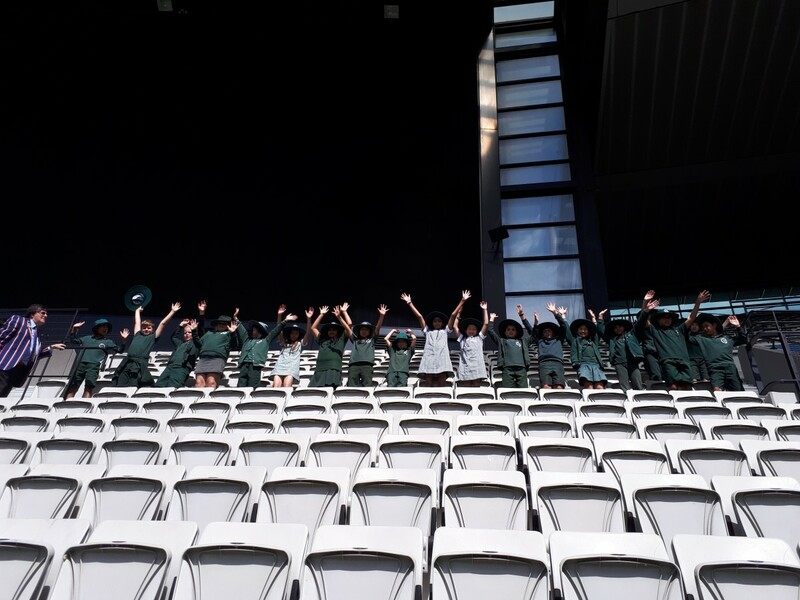 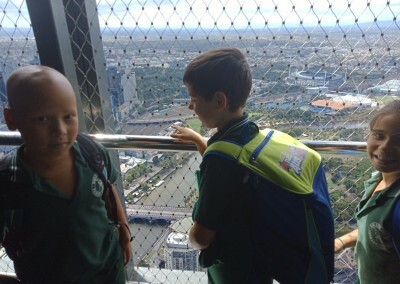 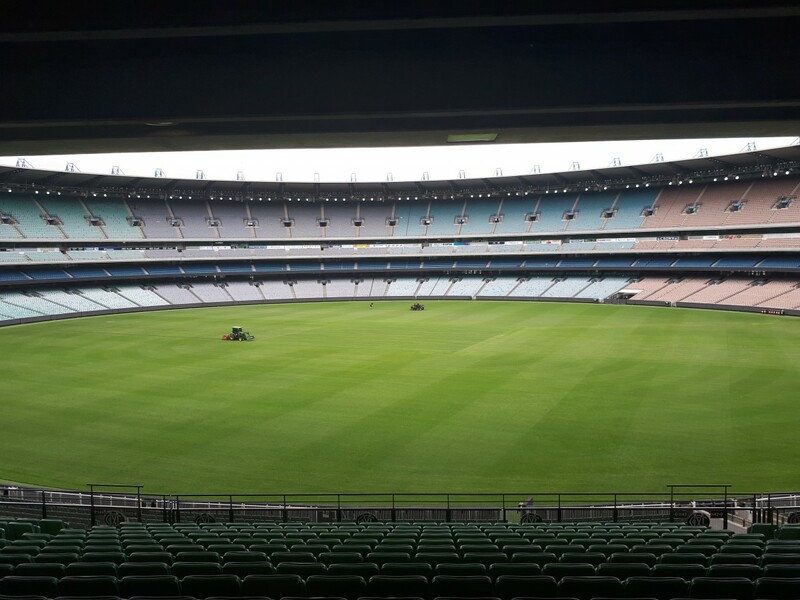 To help support and further enhance their learning they visited the MCG and Eureka Skydeck. 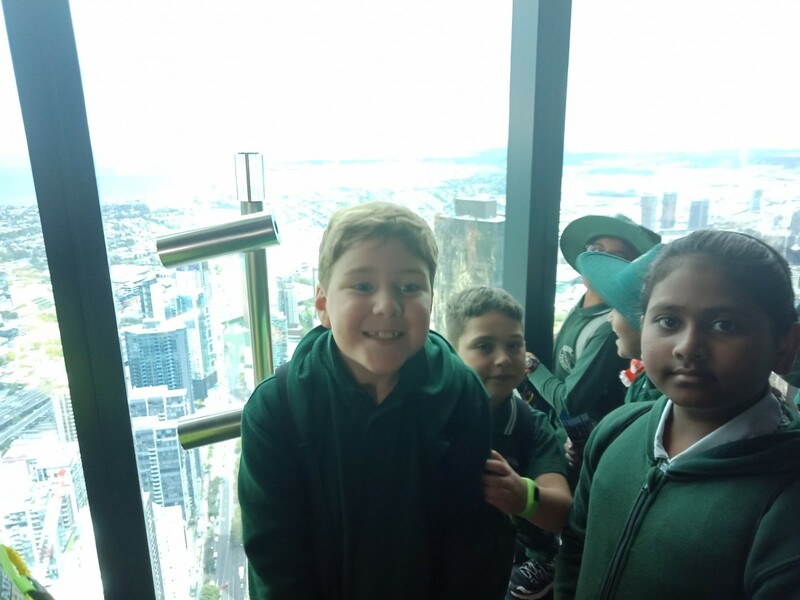 It was wonderful for the children to see these landmarks in person and learn more about their own city. 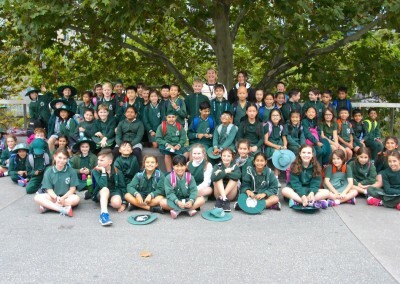 It was a great day and our fantastic Year 4s displayed exceptional behaviour and were excellent representatives of Oakleigh South Primary School.